Mercedes-Benz's most upscale sub-brand, Maybach, has unleashed its latest, the luxurious Maybach S600 rental. 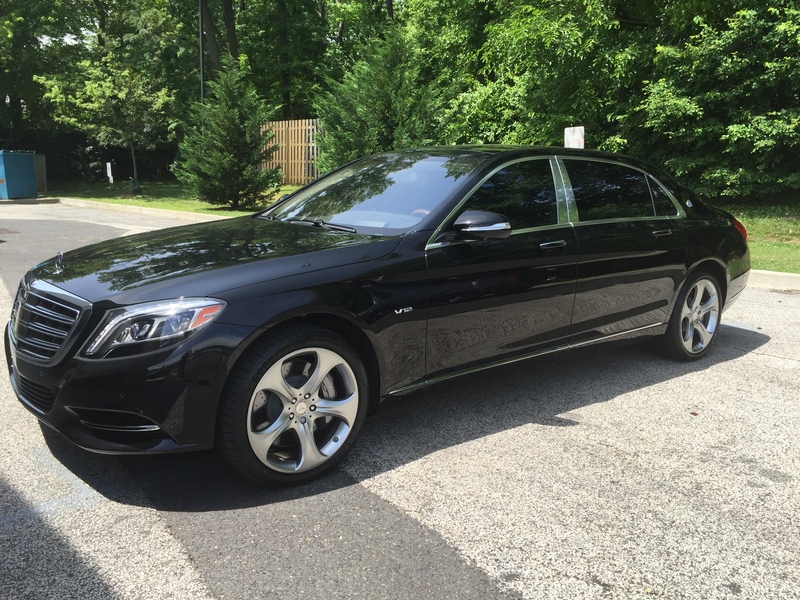 With noticeable updates, the Maybach rental is a refined approach to an exotic sedan rental. 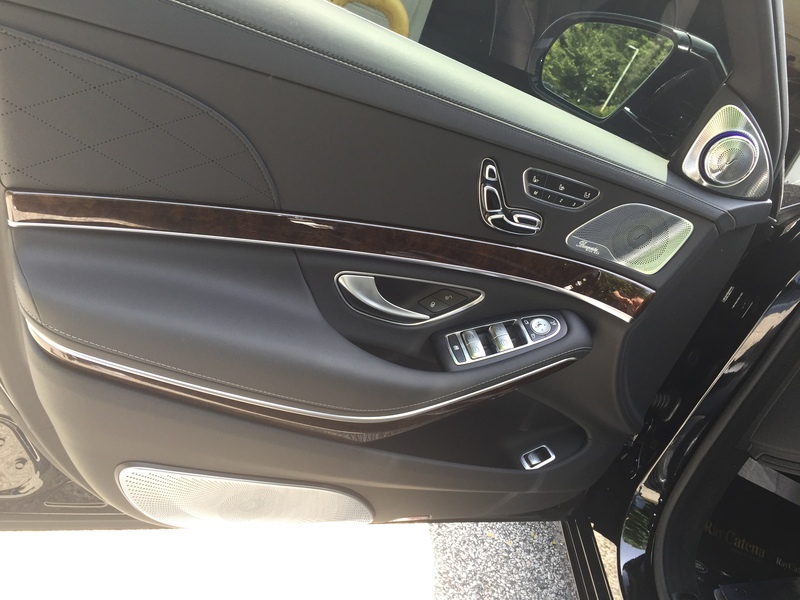 Imagine Lifestyles Luxury Rentals is pleased to now offer the Maybach S600 rental in New York, Boston, Miami, Washington DC, Philadelphia and New Jersey. 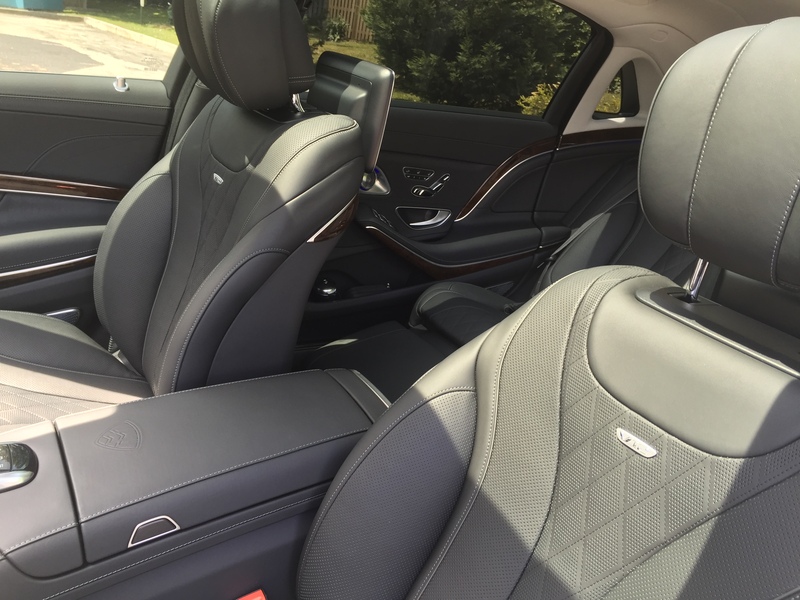 The Maybach is an excellent addition to our versatile fleet of premier rental cars , luxury SUV rentals, and exotic sports cars. Exterior updates for the Maybach S600 rental include a slightly raised hood, larger grill, divided bumper, LED daytime running lights and shaded tail lenses. 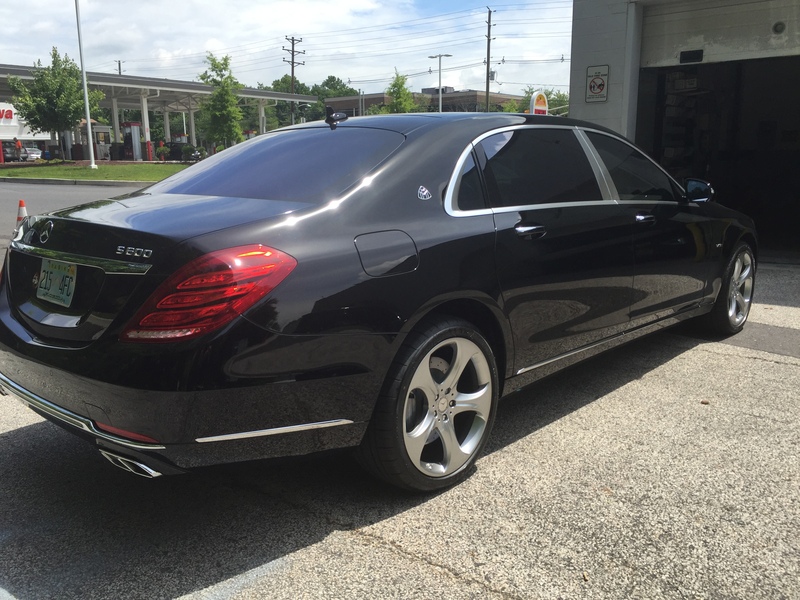 A powerful 6.0-liter bi-turbo V12 engine producing 523 horsepower powers the Maybach S600 rental. Even the aerodynamic signature of the Maybach S600 has been adjusted to lower noise levels, leading to improved passenger comfort and experience. 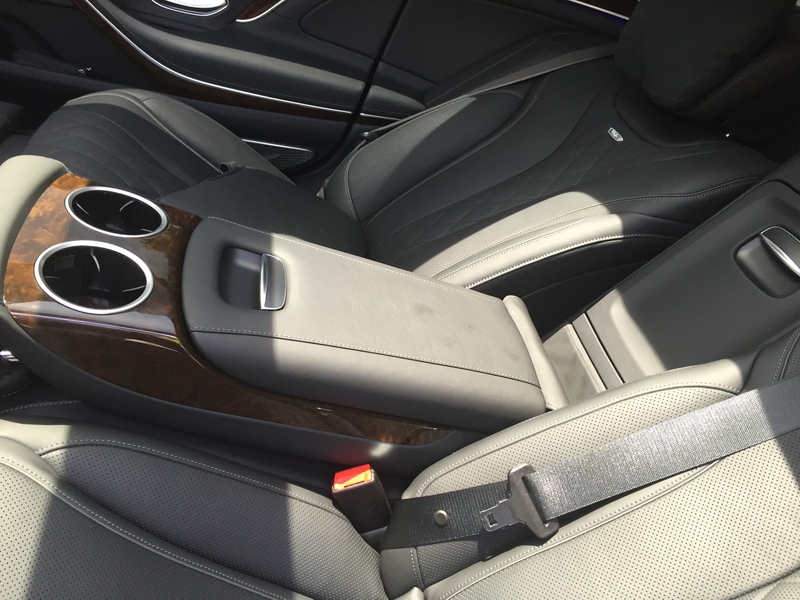 The plush cabin of the Maybach S600 exotic sedan rental has been jazzed up, now featuring sterling silver “Maybach Manufaktur” backrest badges and new seat stitching. The interior is comprised of only the highest-grade materials, as one would expect from an exotic sedan. 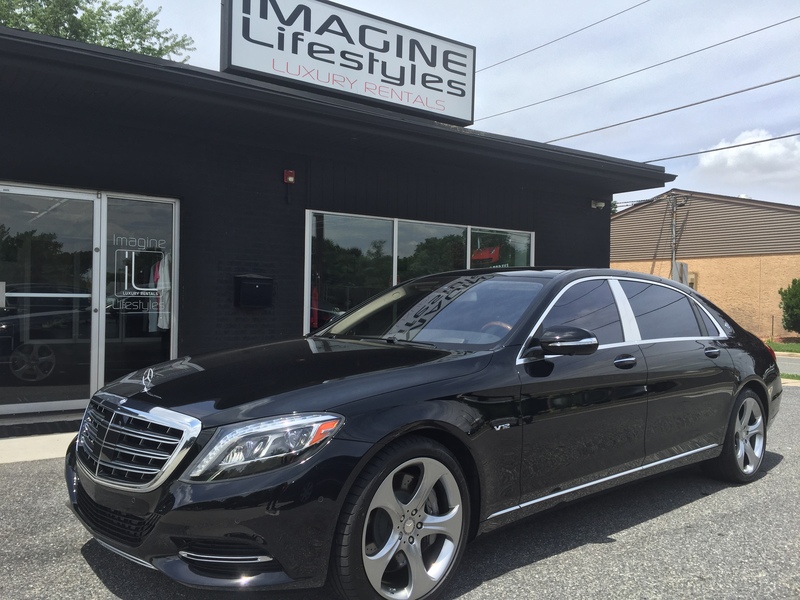 Don’t worry, you can experience the all-new Maybach S600 for far less when you contact Imagine Lifestyles today for a free quote!